Enjoy a great brunch from 10:30 to 3:00 either inside or outside on our veranda or in the shaded garden. Top quality local musicians play from 11:30 to 2:00 on Sundays. 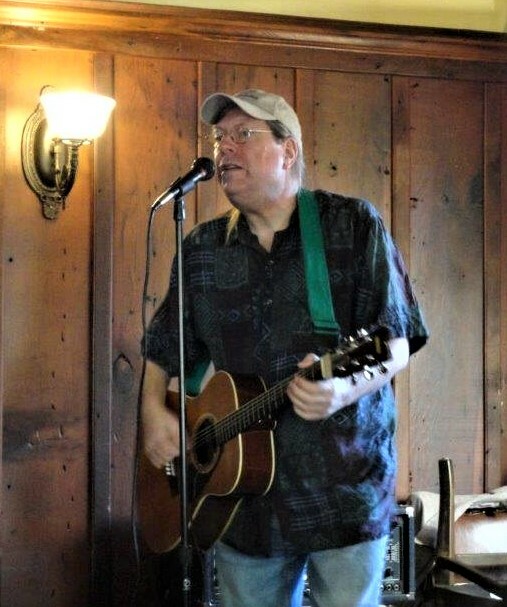 Music today is by the fine local guitarist and vocalist Chris Froshay.